Change the interior style of your A6, S6 or RS6 with one of these many options. 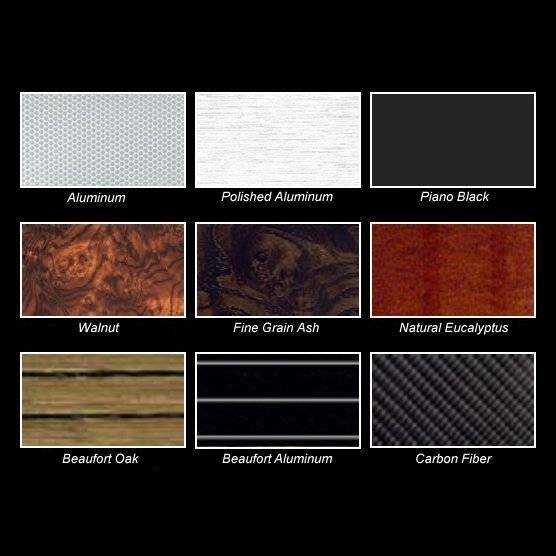 Aluminum or Carbon for the sporty appearance, Piano Black for the sleekest and smoothest finish or maybe one of the wood options for a classy and subtle interior feel. Options for what trims are included in the package are available, please inquire for details.